Shark Week and Shark Parties seem to be very popular these days! I thought I would put together a great collection of Shark Crafts And Party Ideas! So many clever shark crafts for the kids that are easy for them to make as well as creative ideas for shark birthday parties…even a free printable! It’s amazing how a plain white paper plate can transform into dagger sharp teeth, and fins can be made out of so many things! 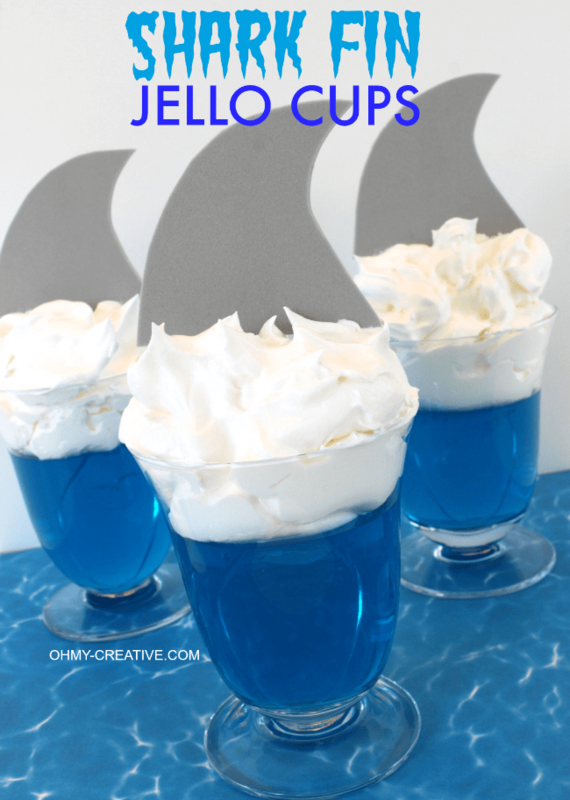 I made these Shark Fin Jello Cups for the kiddos a few years ago but just made this adult version into Shark Fin Jello Shots! So fun! 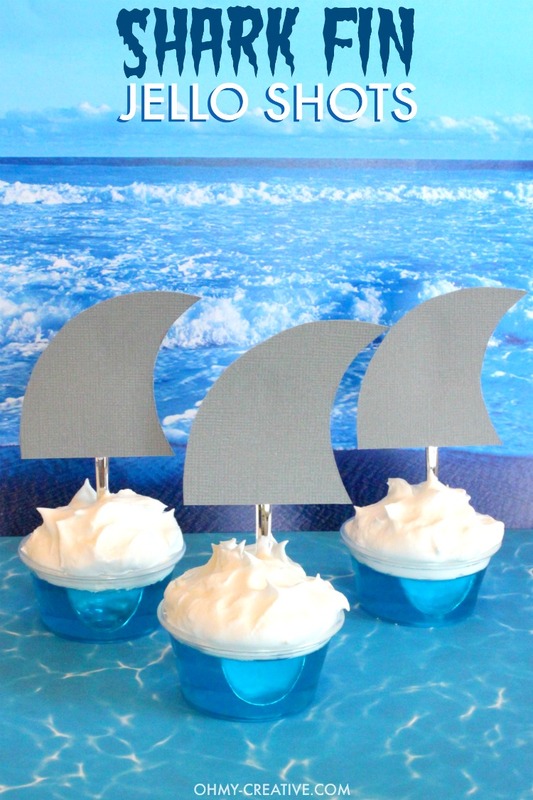 Enjoy these shark crafts and shark party ideas…follow my Shark Week Pinterest Board for more shark ideas! I will be pinning new things all the time! 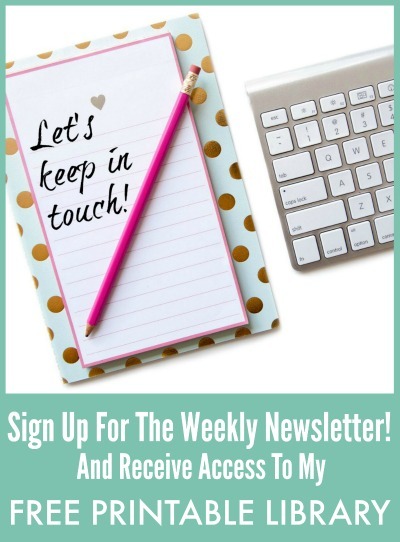 Shark Week Waffles | Random Thoughts of a Supermom! 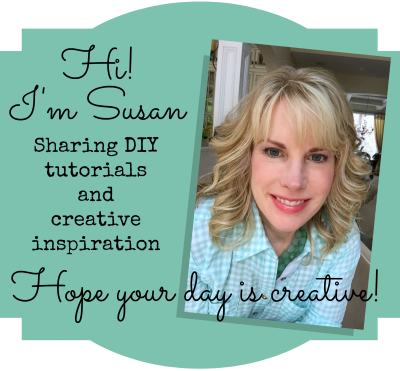 Follow along with me on Pinterest or my Shark Week Board for more creative ideas! Follow Oh My! Creative’s board Shark Week Crafts on Pinterest. 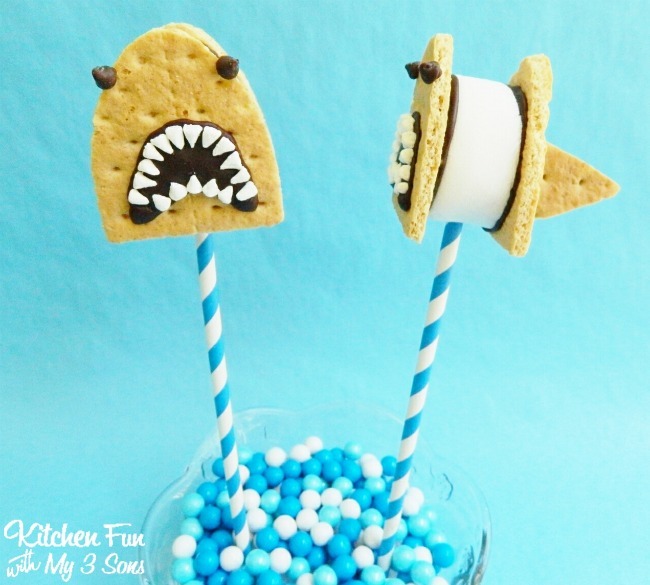 I’m going to have to try a few of these ideas because our family loves shark week. This would be fun to do a whole theme thing. You’re welcome, Lisa! They are very cute! I remember them for WW last year! I love this, what fun ideas! Thanks for linking it up to Cook it! Craft it! Share it! Wow! What a great collection! Makes me wish my son was little again so we can have a shark party! I know, Corrinna, I love all these Shark crafts and treats! So fun for the kids! 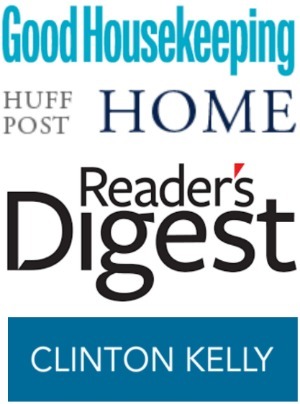 Thanks so much for sharing my Feed the Shark Activity! The activity is actually from Toddler Approved, not Discover Create Learn. If you leave me the correct link to your Shark Activity, I will correct it in my post. I do my best to share from the original source. Sorry!